Easter is coming and if you are looking for something special to do with your loved ones, and they happen to enjoy trains as well, then we have the perfect list for you. 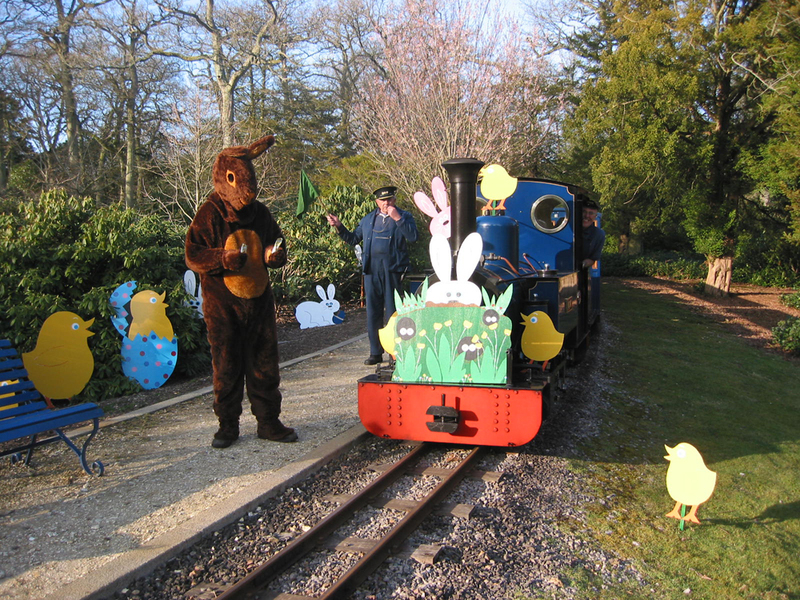 Below is our List of train related Easter Trains. Many have Easter Egg Hunts and/or a visit from the Easter Bunny. A few are more ‘grown up’ and offer Wine and Dinner trains. Remember, these trips are usually limited seating and often sell out in advance so click through and get your seats booked now. 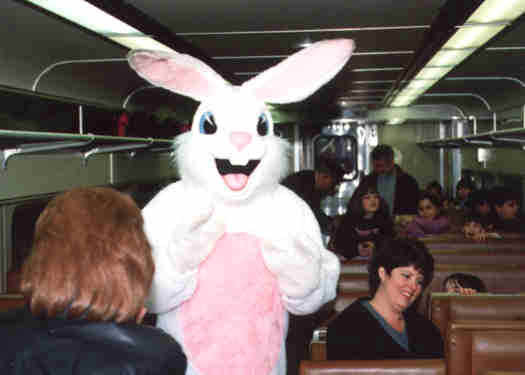 If you have a train related Easter story, please, share it with us! NOTE: Map links do not work correctly for our Easter listings. (sorry)! The West Somerset Railway will be running steam, and some vintage diesel trains over its 20 mile line every day April 9th to 0ctober 6th. Fortimetable and special events see the website. If you like model trains then don’t miss these FREE local model railroad layout tours sponsored by Model Railroads of Southern California. These will be our twenty-fifth and twenty-sixth layout tours. June 25 tour: Redlands, San Bernardino and Lake Arrowhead-Big Bear Lake area layouts. July 30 tour: Greater Long Beach-South Bay area layouts. Both tours are self-guided. Our group is over 1,300 members strong and growing! Membership is free.